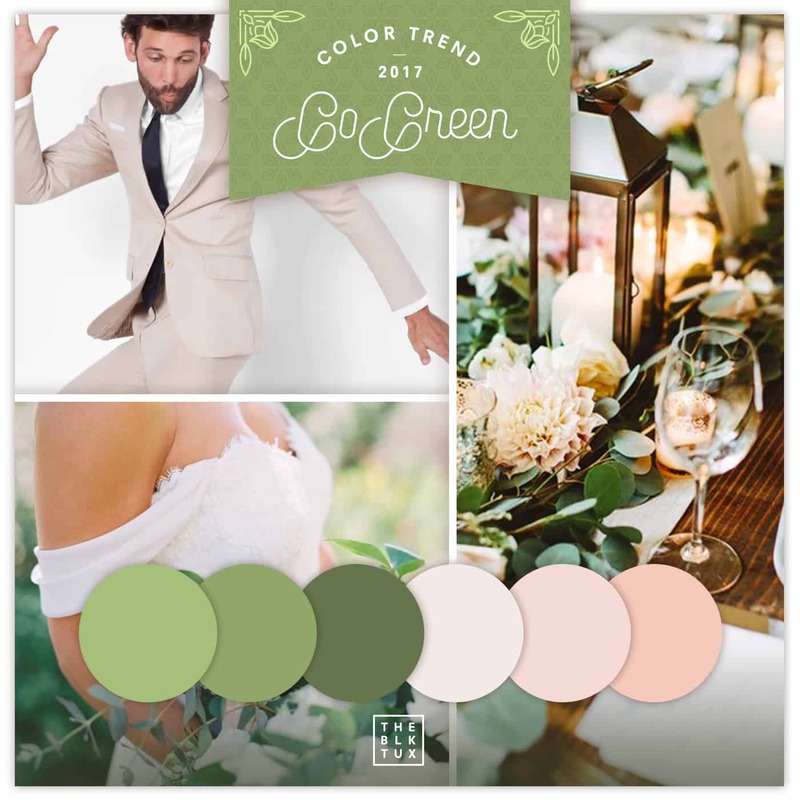 Can’t decide on what color scheme to go with for your big day? Looking for some inspiration? 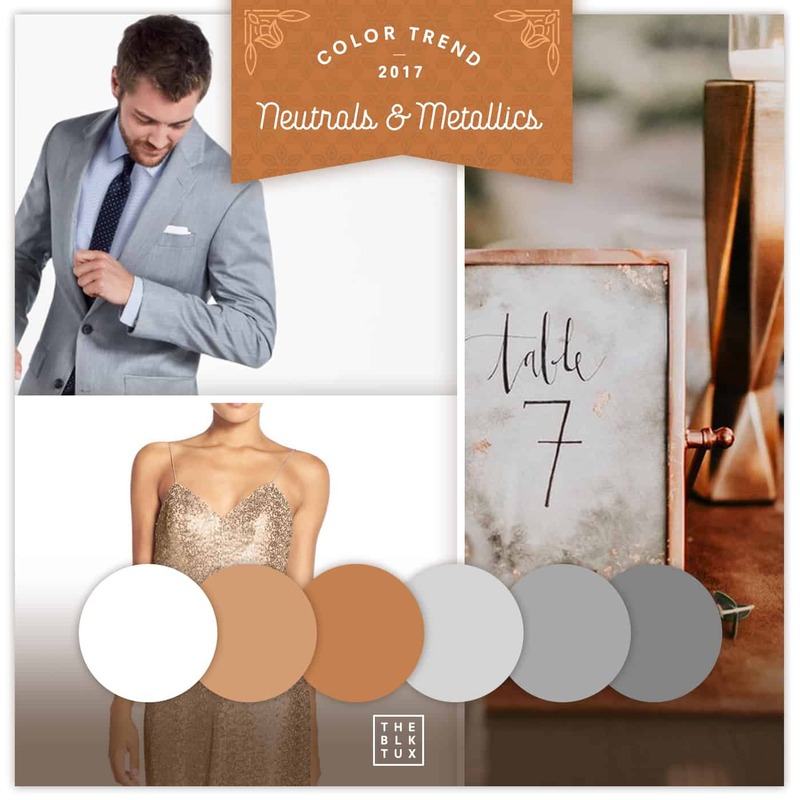 We have some of the top color trends of 2017 according to The Black Tux. 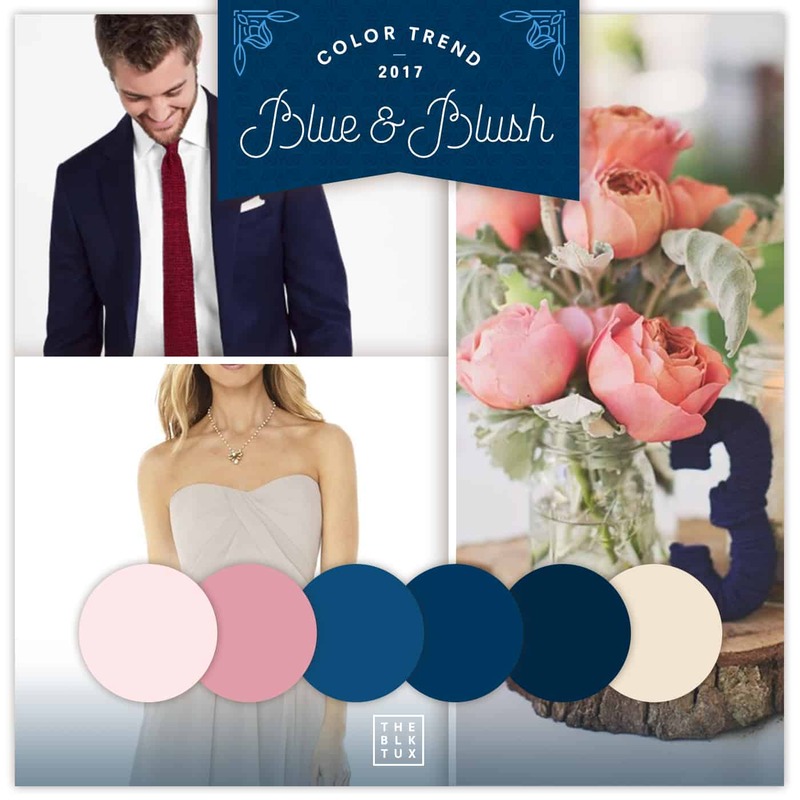 It’s often hard to find a quality wedding suit and tuxedo rental that fits your budget and color scheme well, luckily The Black Tux has plenty of options that fit the most current color trends. ← Looking for discounts on Wedding invitations and Wedding Decorations? Read this first!